He doesn’t need his eyes to uncover her true beauty. 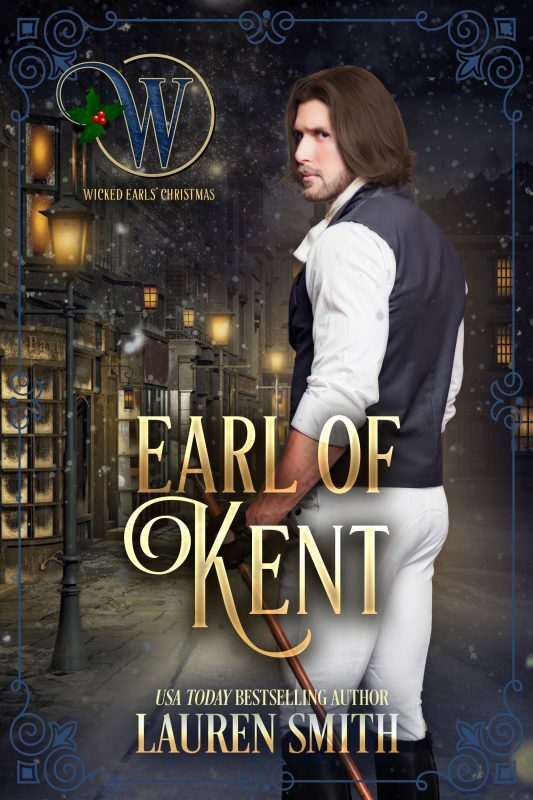 Cedric, Viscount Sheridan, is cursed. Once the ton’s golden boy, the loss of his sight has left him a reclusive shell of man. 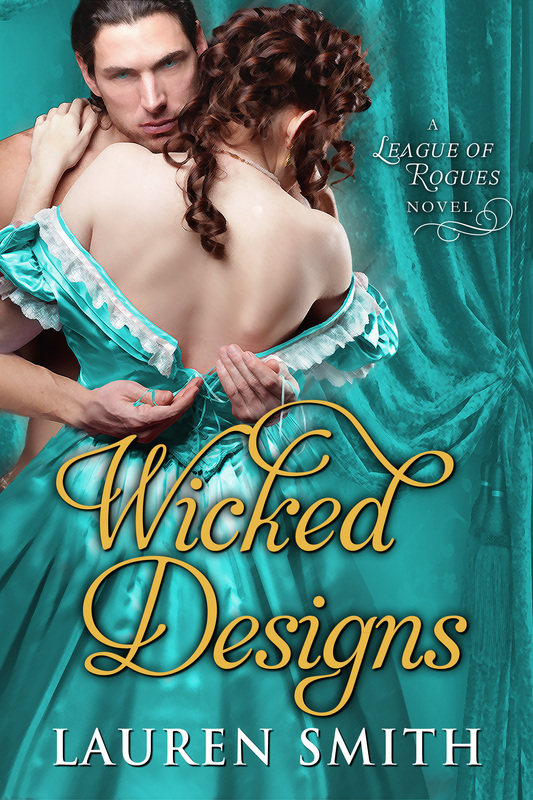 His days of womanizing, horse racing and pistol shooting lost forever.Offered the chance to recapture a small part of his old life, he can’t refuse—even if it means accepting the shocking proposal of the infamous ice maiden, Anne Chessley. Still reeling from her father’s death, Anne’s deepest wish is to avoid the hordes of fortune hunters who will soon be beating down her door. 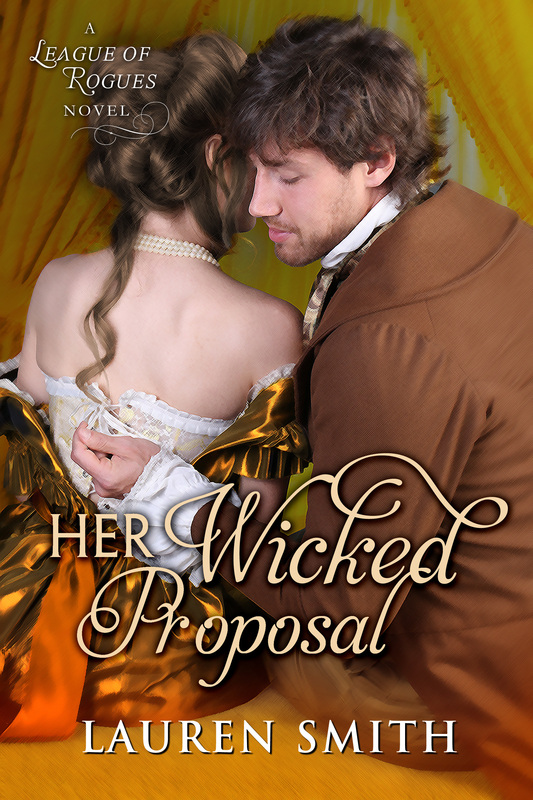 Proposing marriage to Cedric is an act of desperation, his unexpected acceptance a strange and wonderful dream. His only stipulation: she must respond passionately and wantonly in his bed. 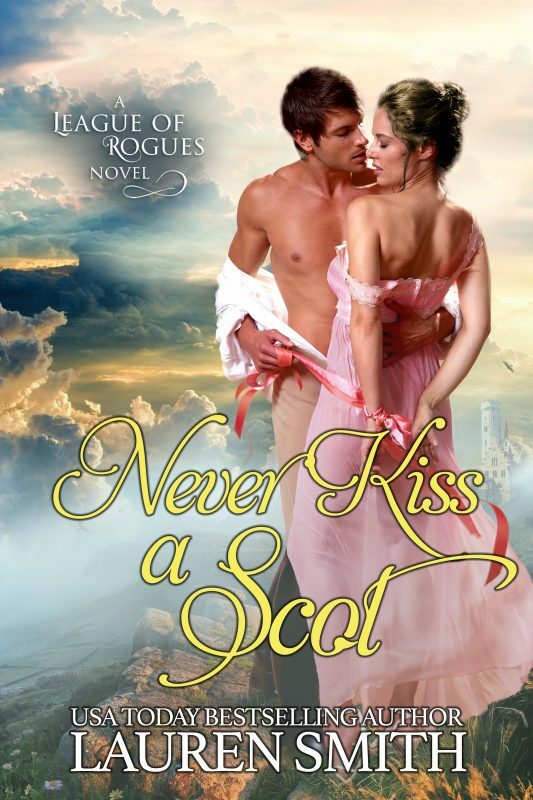 Her agreement barely crosses her lips before he begins a sensual assault on the icy walls bitter secrets have built around her heart.Yet even as they catch a glimpse of true happiness, betrayal is poised to sweep them away on opposing tides of danger. 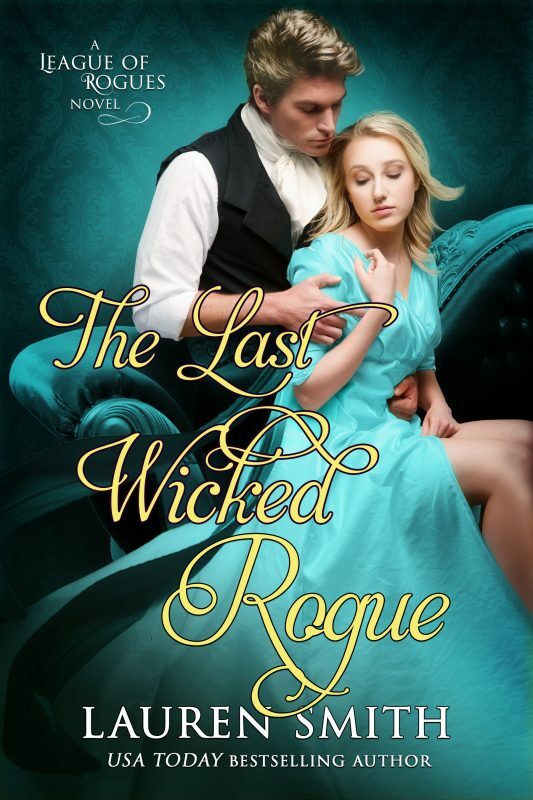 Warning: Contains an outwardly aloof heroine with a secretly tender heart, a once-notorious rake who isn’t quite as rusty at seduction as he feared, and a band of rogues who join together to make sure happily-ever-afters do come true. 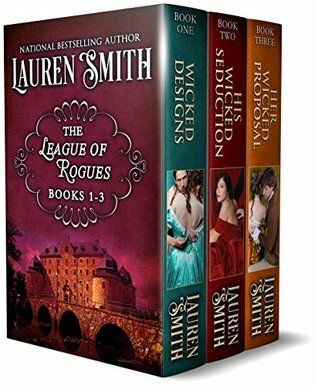 Other Books in "The League of Rogues®"